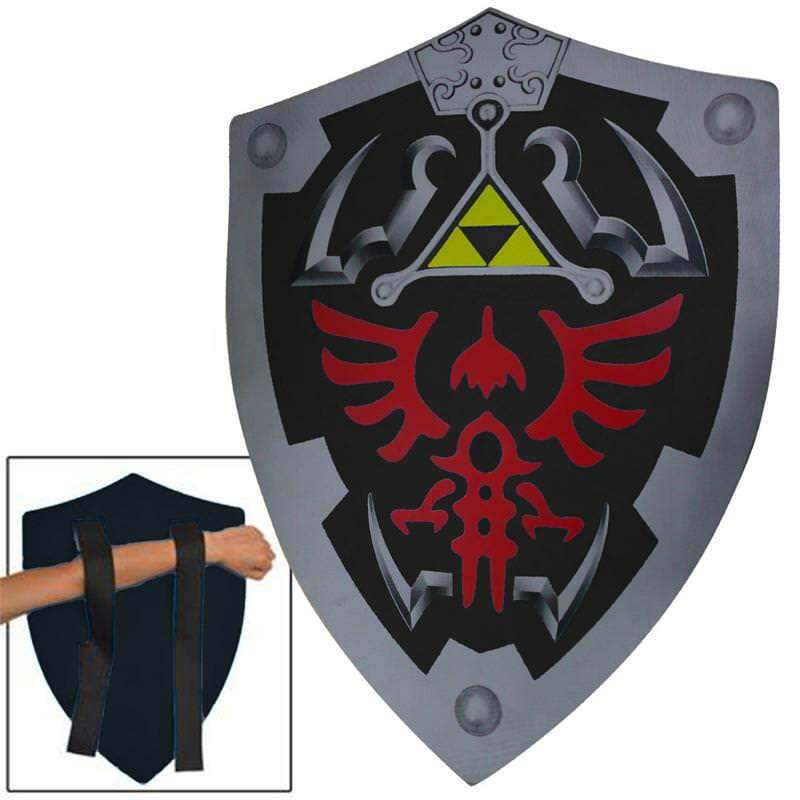 Made for the standards of the LARP (live action role play) industries, this authentic replica foam Dark Link Zelda shield can also be used for cosplay, conventions or just plain pretending. Constructed from high quality Polyurethane foam, this Zelda shield is fashioned to look like the real deal. It’s so light; you can actually use it as a floating device in water. 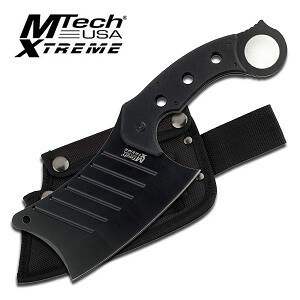 It offers high quality silk screen printing and featuring intricate details from end to end. This shield is part of our Junior Warlords Collection of high quality foam padded items that are great for costume and it’s made perfectly safe for children.